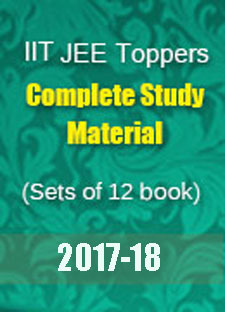 Toppers Handwritten Notes is a comprehensive package for preparation of JEE Main & Advanced. 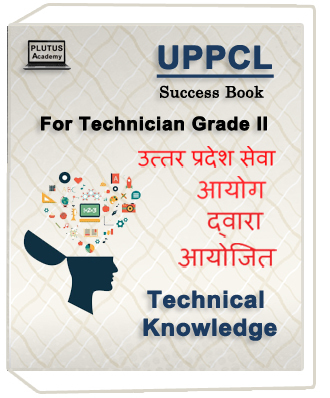 We have compiled the best handwritten notes from the notes prepared by the Top 100 IITians during their own preparation. 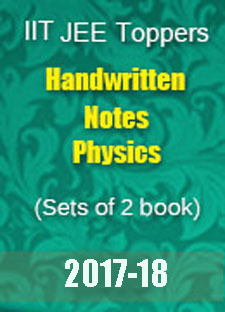 These are highly self explanatory notes for JEE Main , JEE Advanced & other regional exams. Need: To understand what is it that toppers study? Need: Why toppers solve the same problem in few second while you struggle with the same. Benefit ⇒ The secret of toppers in reach of your hands. Benefit ⇒ Revise concept quickly and efficiently with emphasis on important topics.